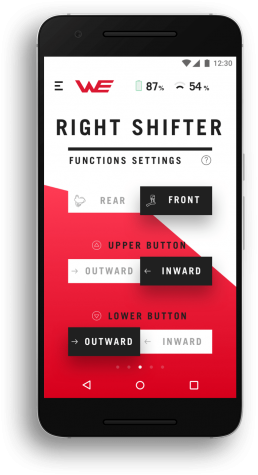 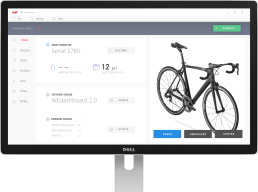 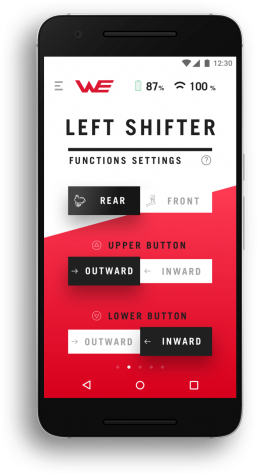 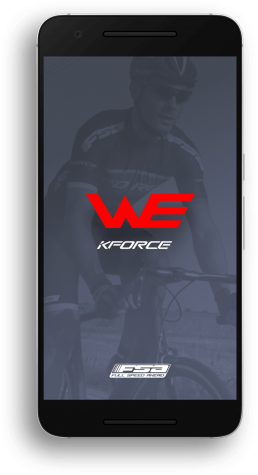 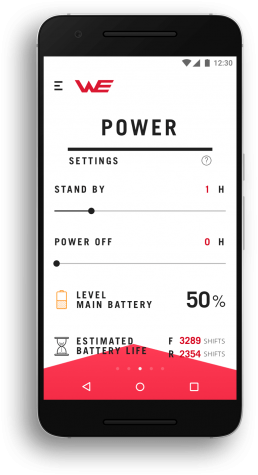 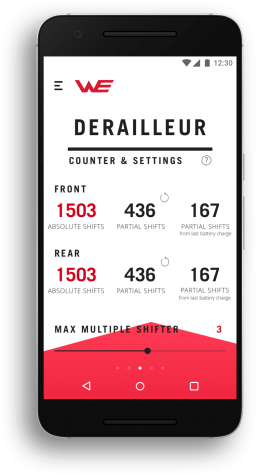 WE-Dashboard is a mobile and desktop app which enables users to set the shifters and the derailleur gears before getting in the saddle. 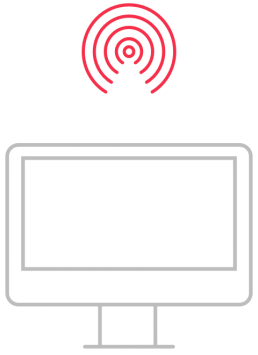 Roads have different characteristics, and therefore should be approached with specific settings. 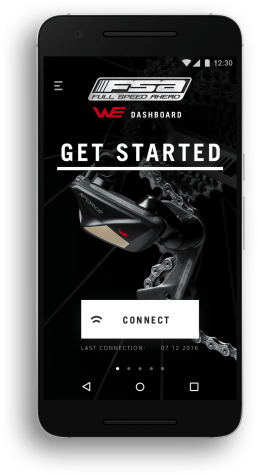 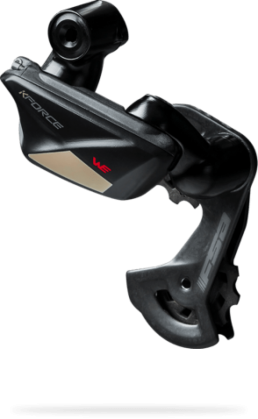 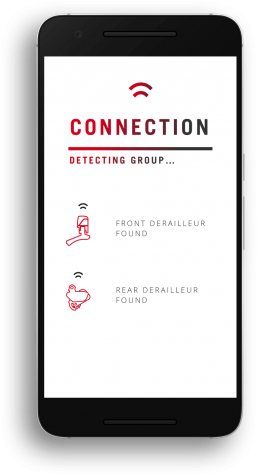 We-Dashboard allows riders to customize the gear shift levers and adjust the scrolling speed of the chain on the sprockets thanks to wireless technology that communicates with the derailleur without the need for cables. 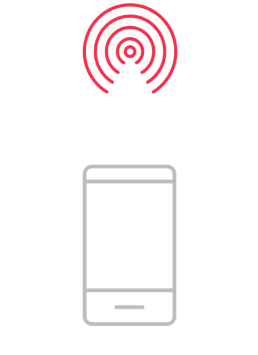 Moreover, thanks to the BLE communication system you can connect all your devices and sync with your data at any time.